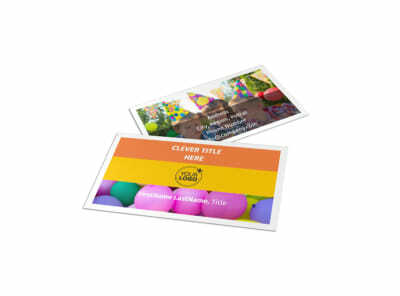 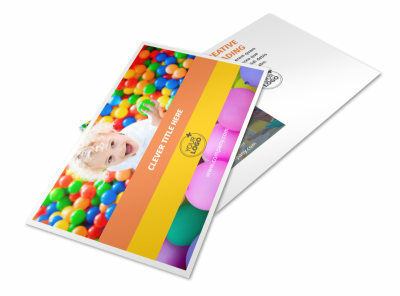 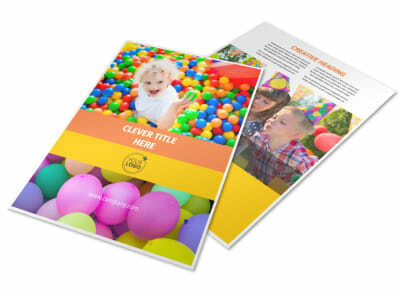 Customize our Party Rental Supplies Brochure Template and more! 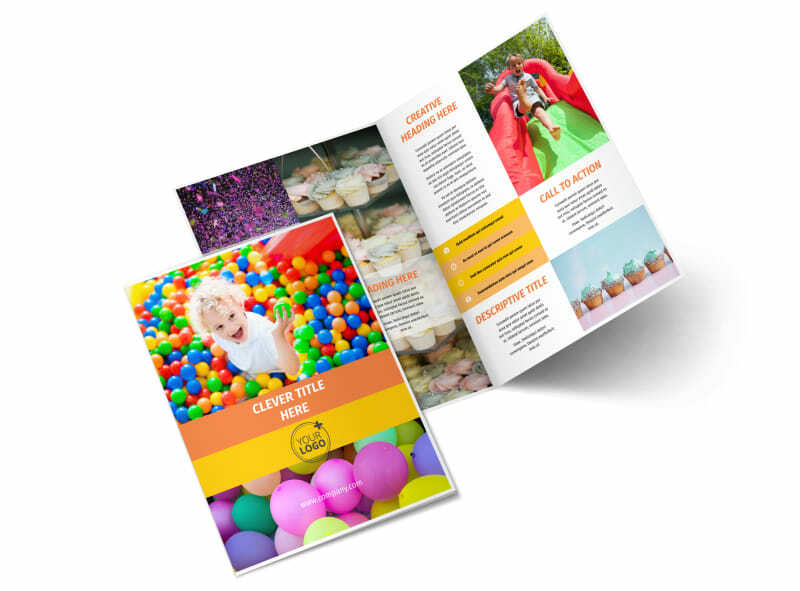 Let partiers know where to go when they’re in need of extra tables, chairs, or outdoor arches with party rental supplies brochures detailing all the items you have available for party rentals. 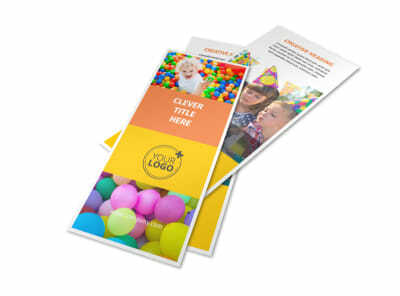 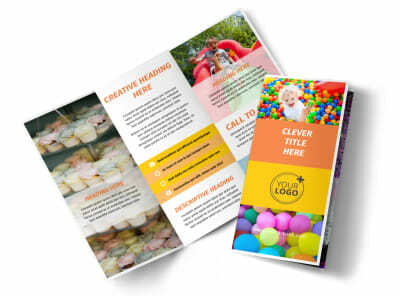 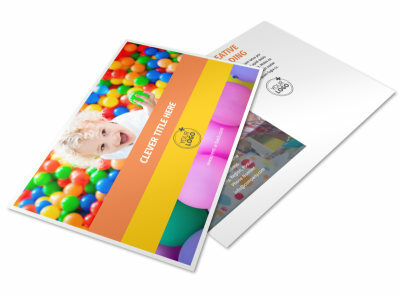 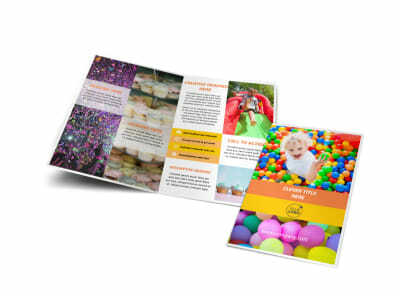 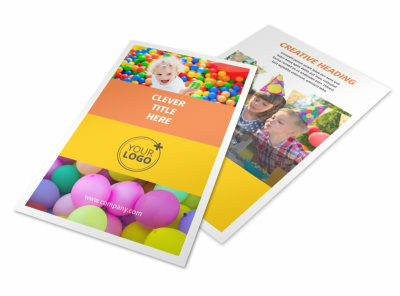 Include images of the types of items you offer, and customize your color theme and other design elements to create a fun, eye-catching brochure that highlights your business’s important message.